Home / Brooklyn / Introducing "The Brooklynettes"
The Brooklynettes new uniforms were unveiled yesterday and they seemed to have caused quite a stir. I think they are exactly in line with what the Brooklyn Nets marketing team has done to this point and if you have one of the best shows in the NBA then why wouldn’t you want the “sexiest’ and “hottest” dance team too. 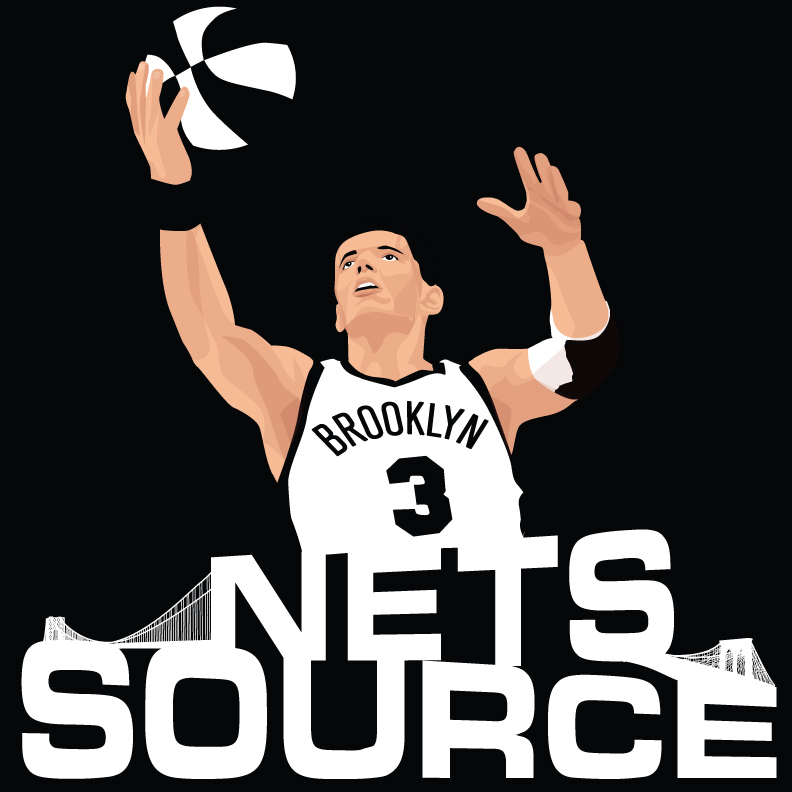 Kudos for the Nets for continuing it’s massive marketing and complete team makeover. The Brooklynettes collection consists of seven full costumes for the squad of 20 dancers. They will debut their new attire for the Nets’ regular-season opener vs. the Knicks on Nov. 1. “They have a jumpsuit, a neoprene scuba blazer with sequin leggings, a little cropped warm-up jacket, and painted sequin leggings,” Dalrymple tells the New York Post. They are certainly strong. And different. We get that it’s Brooklyn, but does the look have to be that urban?